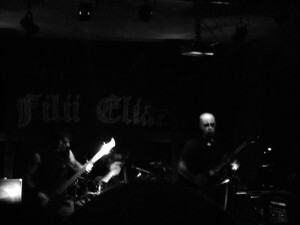 This is the second time I’m sharing my thoughts about a Filii Eliae release, one band that I really believe that deserves a much broader audience. 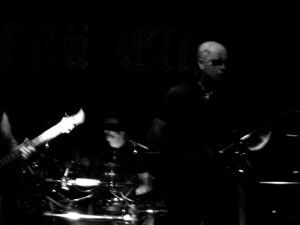 Their previous album, “Qui Nobis Maledictum Velit” was a release that really surprised me for its uniqueness and allure. Before I talk about “Cimiterivm”, their 2015 album, please, allow me to quote some information about Filli Eliae. The band was founded in 1985 under the name Mayhem, they released a demo “Hate and Pain” before changing their name to Enslaves in 1989 when they recorded a four track disc. 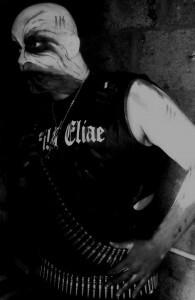 After years of silence, a new darker vision of the dead arose into the spirit of Filii Eliae in A.D. MMX. 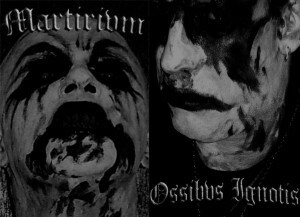 The band members are now known as: “Martirivm” – Guitars, Vocals “Ossibvs Ignotis” – Drums “Vastvm Silentivm” – Bass. In “Cimiterivum” we have a blend of Black, Doom and Gothic Metal, mostly played mid-tempo, very atmospheric, with a somber aura and misty touches. There’s also this melancholic feel over the music as well, enriched by interesting keyboard lines. 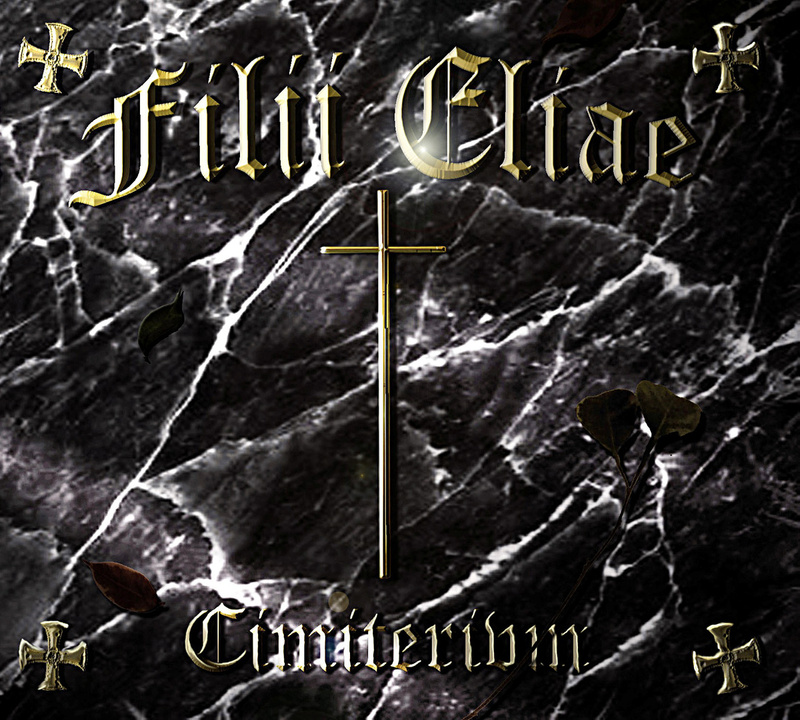 The music is very powerful and diverse, as I mentioned, Filii Eliae manages to put together all those genres in a song, but masterfully and not creating some sort of mess. Exeqviae, for example, is a gorgeous song, very cinematic, like an old horror movie, but mingled with stunning old-school guitar riffs. It just feels so good! You can fine many 90’s metal elements in “Cimiterivm”, but it doesn’t mean that the band simply copied these elements and created something that could have been done already. No, they added different “flavors”, turning this album in a creative eclectic extreme metal work. As I type this article, and like I do every single time, I listen to the album one more time, and let me tell you, my friends, I don’t know how this band hasn’t reached the audience they deserve. They put out an outstanding creation that should be heard by many more metal listeners. Concerning the album’s production, for this style, it is expected to be a little raw here and there. I think that the vocals should have been recorded just a little bit louder, but, all in all, there’s nothing more to be added about it. 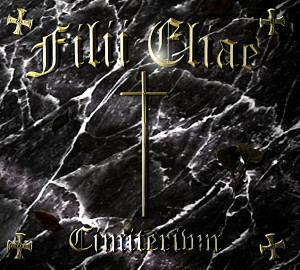 I’m really satisfied with Filii Eliae’s Cimiterivm and hope to hear more materials from the band in a near future. 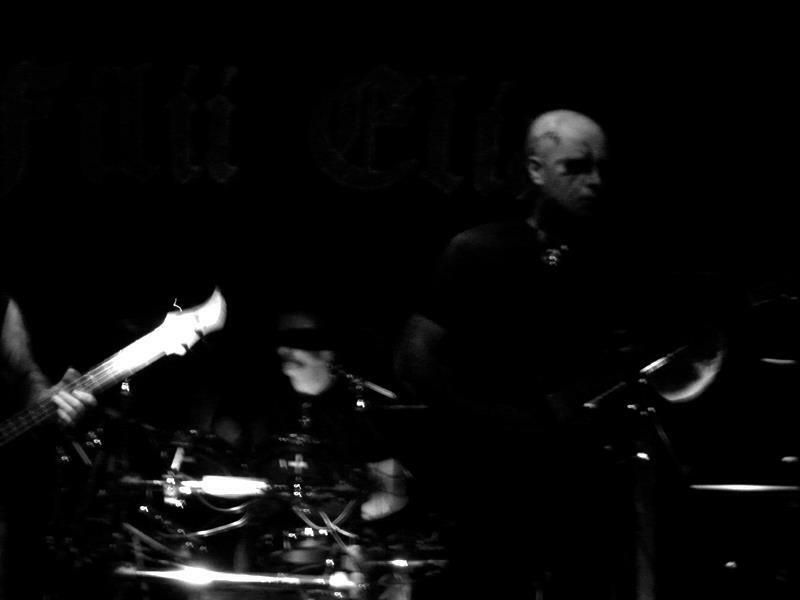 I invite you all to check out their music and, if you like what you hear, please, support and promote the band in any way that is possible for you.